Ron Garcia says he is protesting mayor's decision to drop the single-unit exemption from Portland's tenant protection policy. 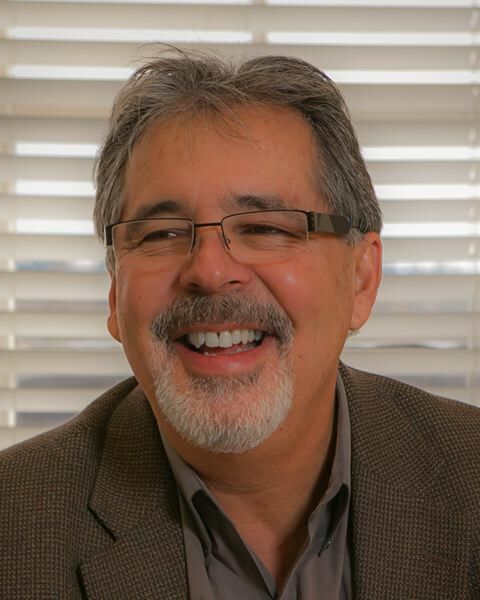 Professional property manager Ron Garcia resigned from a Portland rental advisory board last Friday to protest Mayor Ted Wheeler's decision to drop the single-unit exemption from the city's tenant protection program. It currently exempts landlords with just one rental property from paying relocation assistance ranging from $2,900 to $4,500 tenants subject to no-cause evictions or who choose to move after their rent is raised more than 10 percent in one year. Garcia's resignation came the same day that Wheeler discussed his decision with the Mandatory Relocation Technical Advisory Committee. Spokesman Michael Cox announced the decision before the meeting, however. He said Wheeler wants the exemption to apply only to accessory dwelling units and owner-occupied duplexes. Wheeler had appointed Garcia to a different committee, the Portland Housing Bureau's Residential Services Commission. The ordinance that created the commission described it as the "primary public forum for discussion of landlord-tenant housing regulation and programs in the city of Portland." But Garcia says Wheeler never attended a meeting and did not seek its advice before deciding to drop the single-unit exemption. Garcia predicts dropping the exemption will prompt many single-unit landlords to sell their properties, reducing the supply of rentals in the city. "In today's housing market, landlords are going to say, now is the time to cash out," says Garcia, who owns The Garcia Group with his wife. It is a property management firm that oversees more than 600 rental properties in the Portland area. He says about half are the only unit owned by the landlord. Garcia is also president of Rental Housing Alliance Oregon. It represents approximately 1,900 landlords, 62 percent of whom own one to four units. "The people I represent feel betrayed. I can't continue to serve on the commission in good conscience. That would make it look like the landlord point of view is being considered, which it isn't," Garcia says. Cox admits some landlords "at the margins" of the real estate market might sell the rentals if the exemption is dropped. But he says protecting others from losing their homes is a top priority because of the affordable housing crisis. Both groups were created after the City Council voted last February to require landlords with more than one unit to pay the relocation costs. Garcia says the exemption is still justified because such landlords cannot afford such expenses. An unofficial study estimates the single-unit exemption affects approximately 24,000 rentals in Portland. Although Garcia has not seen the study, he says the number sounds about right to him. The tenant protection program was sponsored by Wheeler and Commissioner Chloe Eudaly. The mandatory relation payments range from $2,900 for a studio apartment to $4,500 for a three-bedroom unit. The program is scheduled to expire in April. The council is expected to consider revising and extending it on Feb. 28. The Mandatory Relocation Technical Advisory Committee prepared a permanent Policy Framework for the program with 43 possible changes for the Friday meeting. They included dropping the one-unit exemption. Eudaly has already said she wants to limit the amount of security deposits paid by renters and make it easier to get them back.